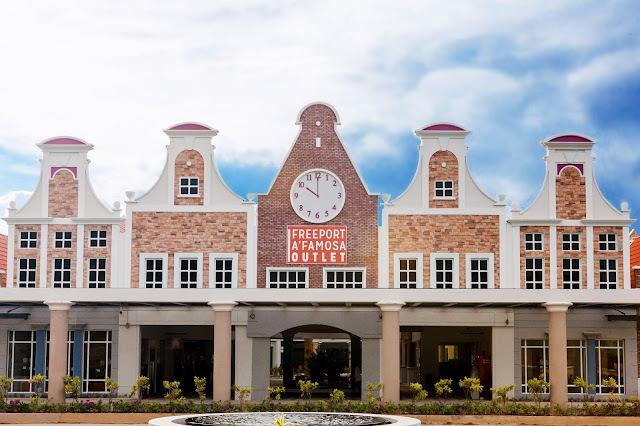 On the 5th December 2015, Freeport A'Famosa Outlet officially open its door and ushered the long waited crowds in. Located close by the Alor Gajah toll on the North-South Expressway, this outlet is easily accessible by customers from Klang Valley, Malacca and nearby town; and also tourists, with 9 million and 15 million headcounts respectively each year. No one will not know about this place as this is a landmark when you talk about going to water themed resort near Malacca. 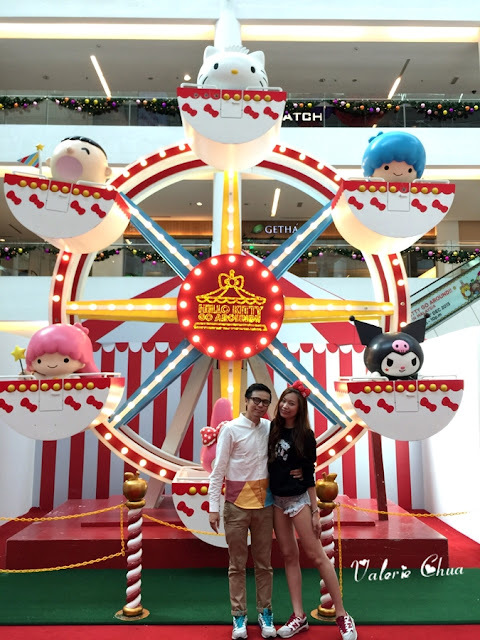 Within the 180,000 sq ft, this outlet is designed on Malacca's Dutch heritage with an open air mall featuring lake, fountains, carousel and windmill for an overall refreshing and unique architecture.